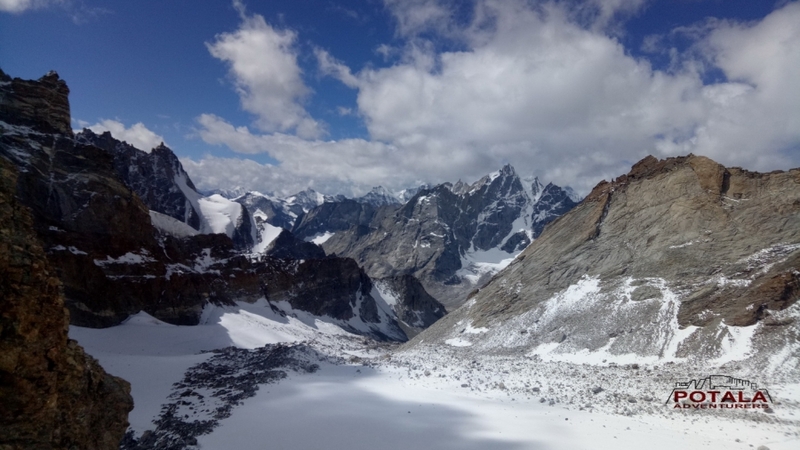 These two 5000m passes located on Great Himalayan Range and at the border between Lahaul, Zanskar and Kishtwar. 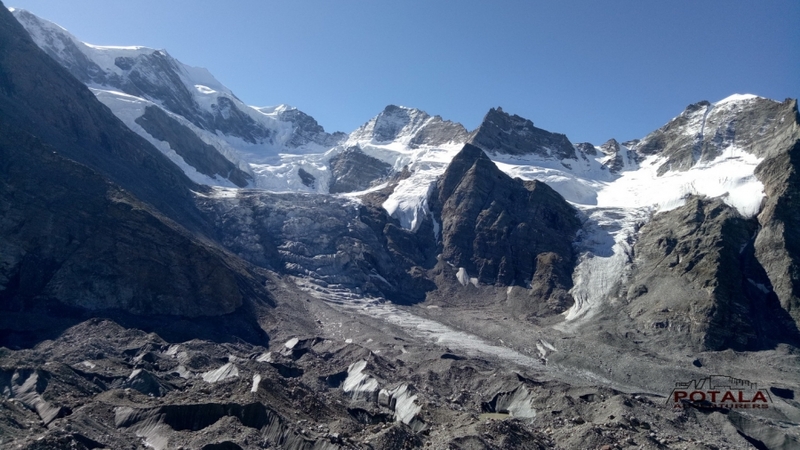 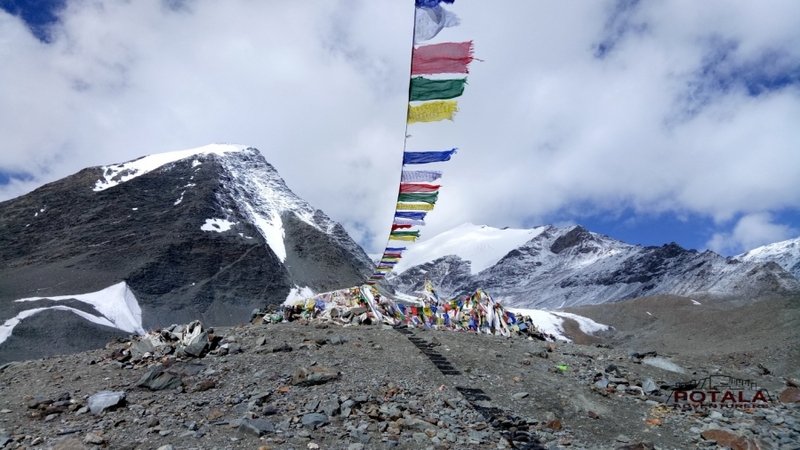 Poat La 5490 m/18011 ft consider to be one of the highest passes in whole of Himalaya and the Mun La a.k.a. 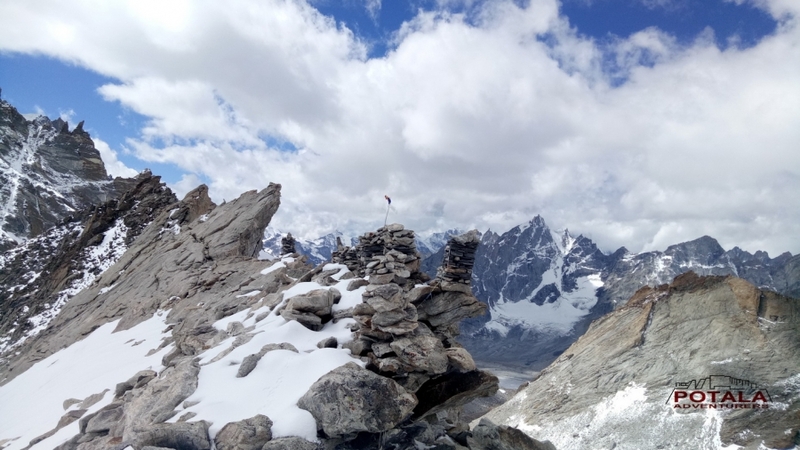 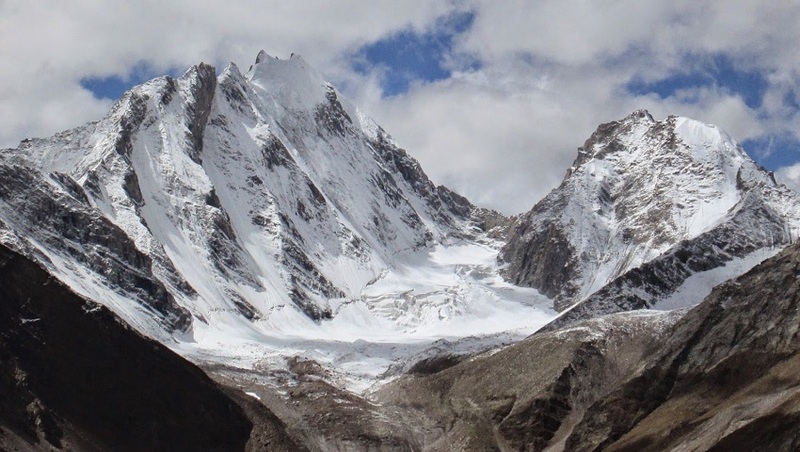 Shiv Shankar La 5130 m / 16,830 ft located at the head of Lugai Nala, which links Darlang Nala in Paddar Kishtwar to Pangi valley in Chamba. 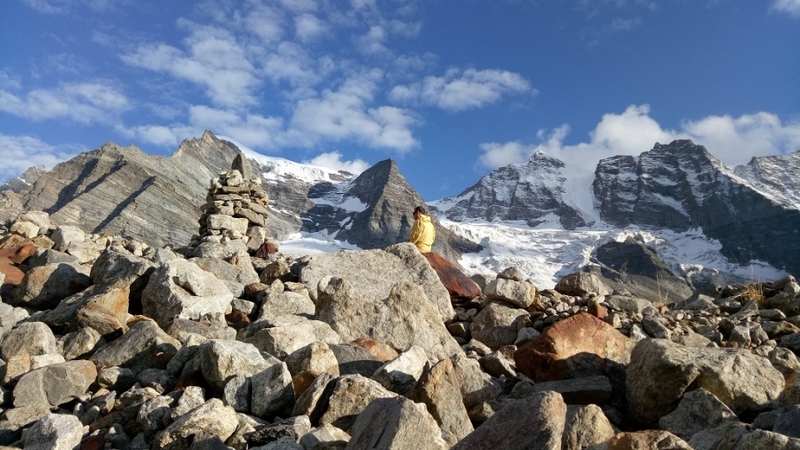 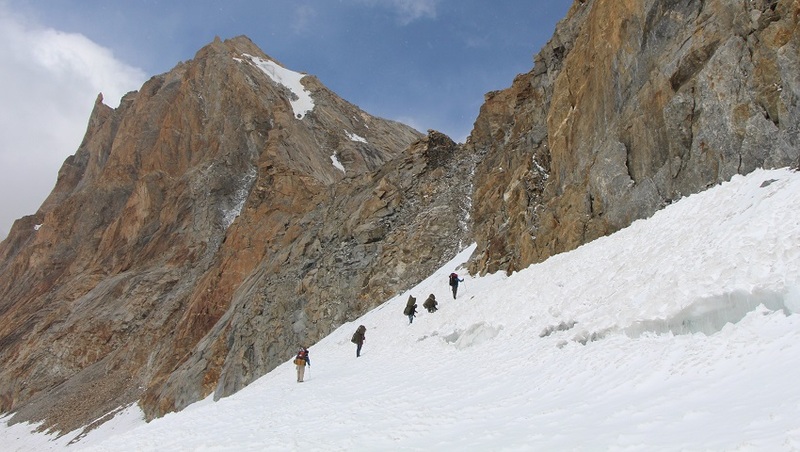 Some of famous peaks located in Darlang North West are Kishtwar Shivling, Cerro Kishtwar, Chomochor and Shiva Paher. 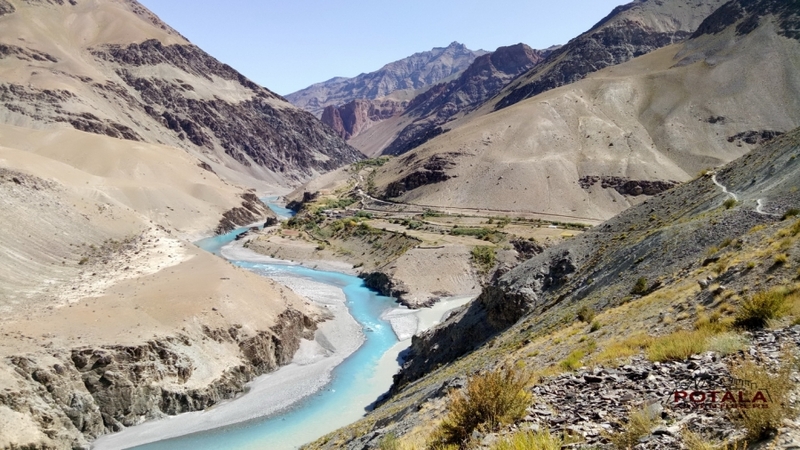 Sural valley inhabitants follow same civilization similar to of Paddar, Gandhari, Hudan, Saichu and Miyad (Miyar). 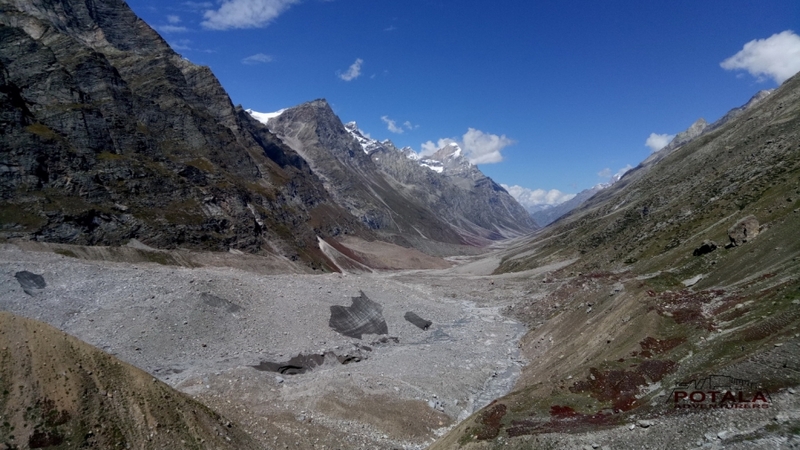 Leaving Manali we drive along the Chandra Bhaga River to beautiful town of Kilar in Pangi. 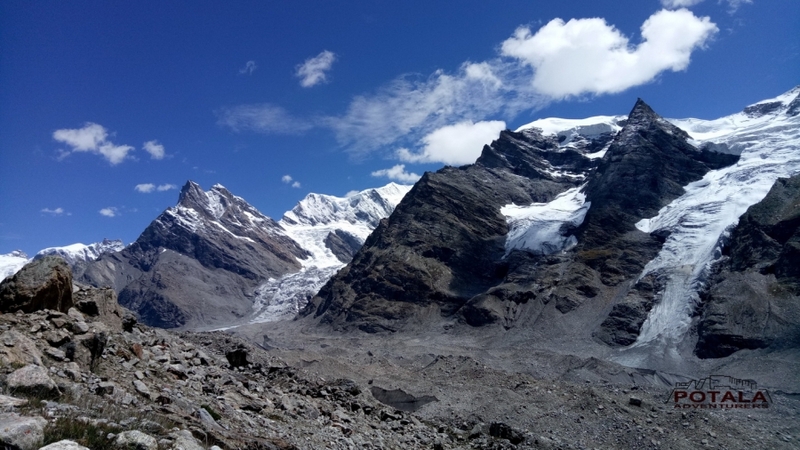 Setting off actural trek from Gandhari we ascend through short birch forest to wide flanked valley to the pass or Shiv Shankar pass and following descent to Pananse in Dharlang. 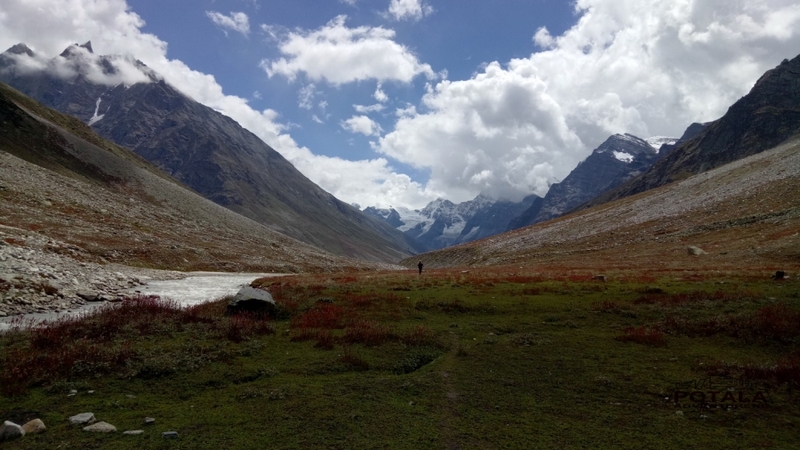 A long and remote valley in Kishtwar. 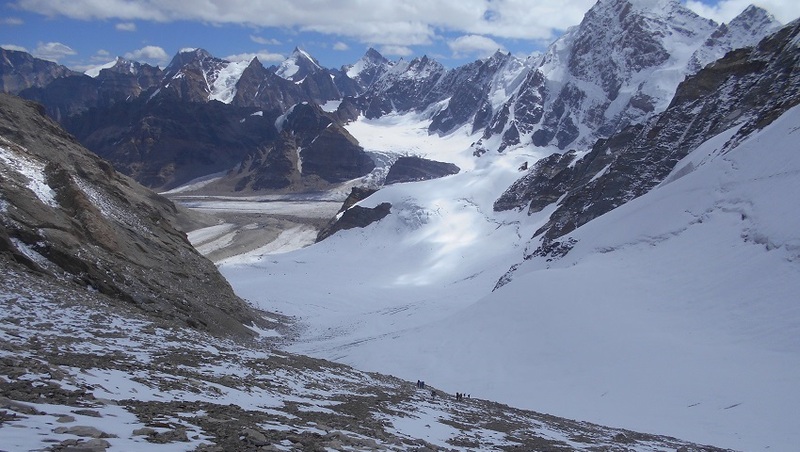 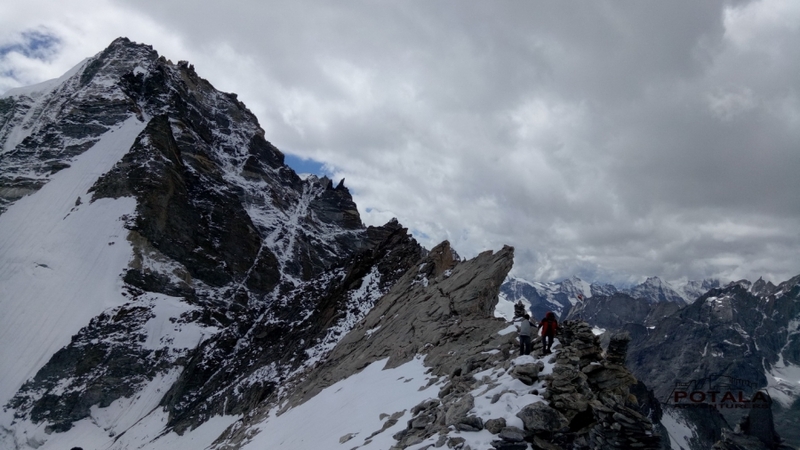 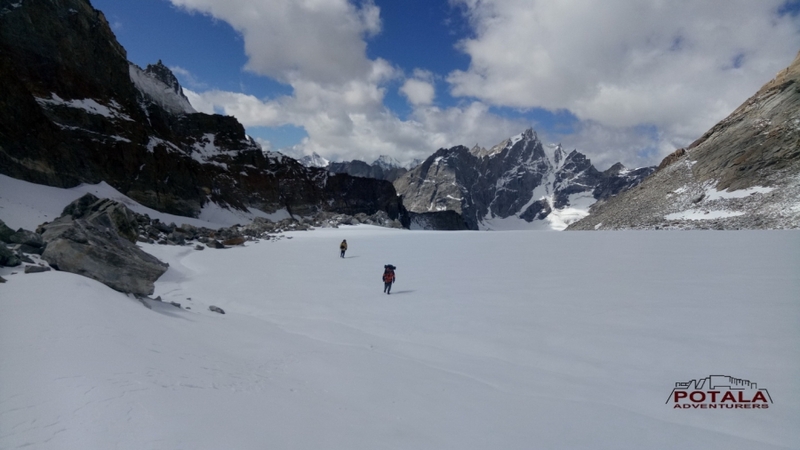 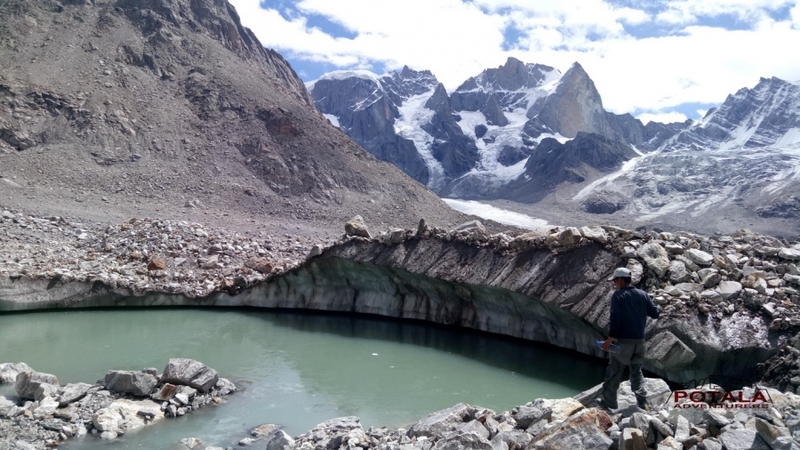 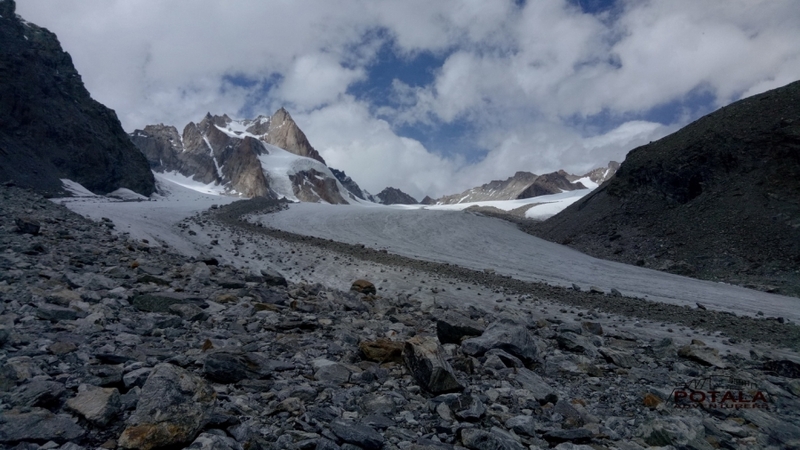 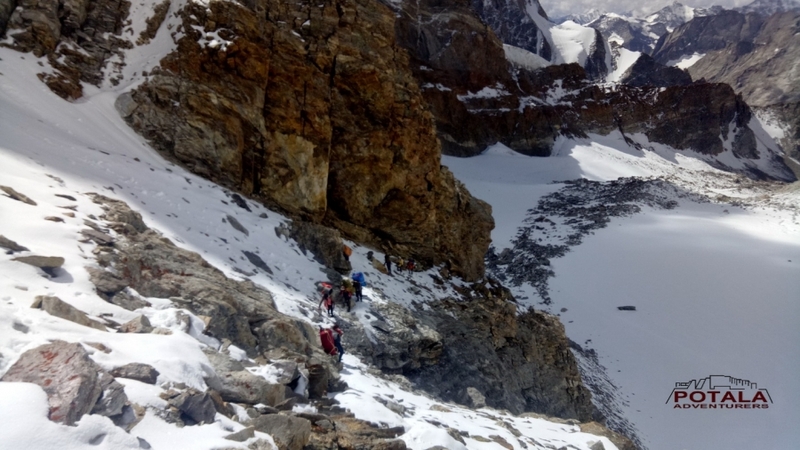 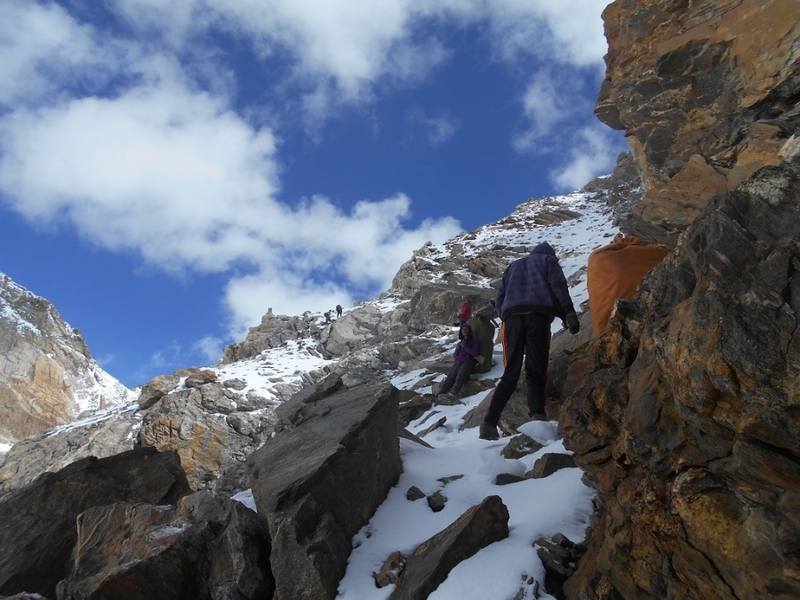 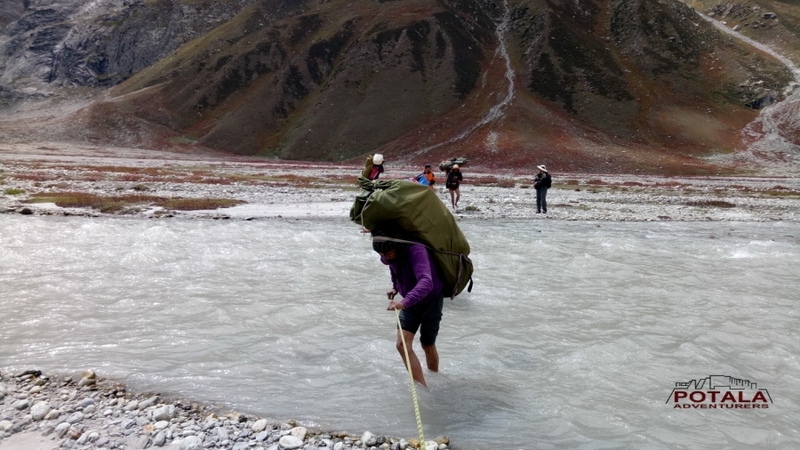 Climbing massive snowfield of Zankar Kanthang glacier to Poat La and enter in Zanskar. 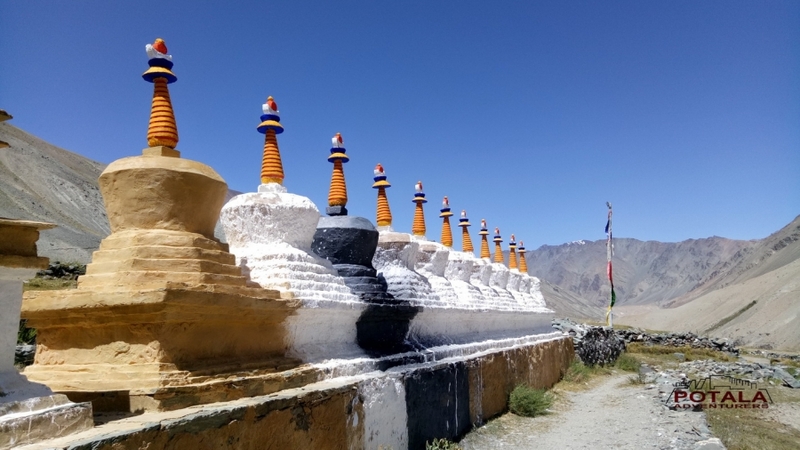 Following the Temasa Togpo and Lungnak River valley we pass through high villages of Zanskar to Bardan gompa. 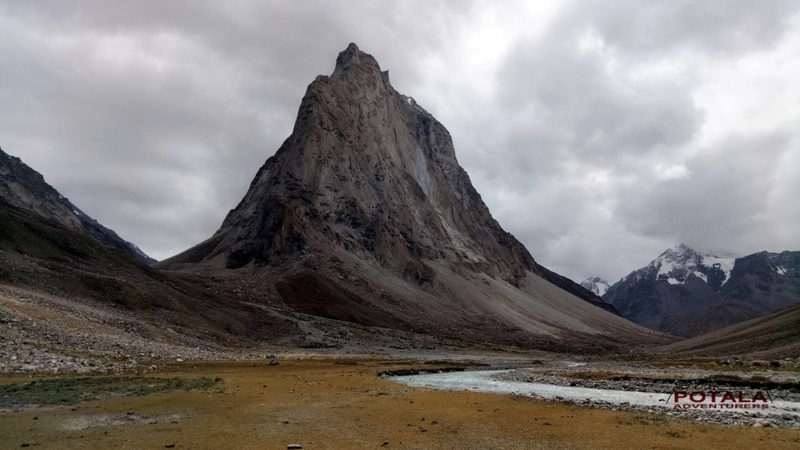 Where our trek ends. 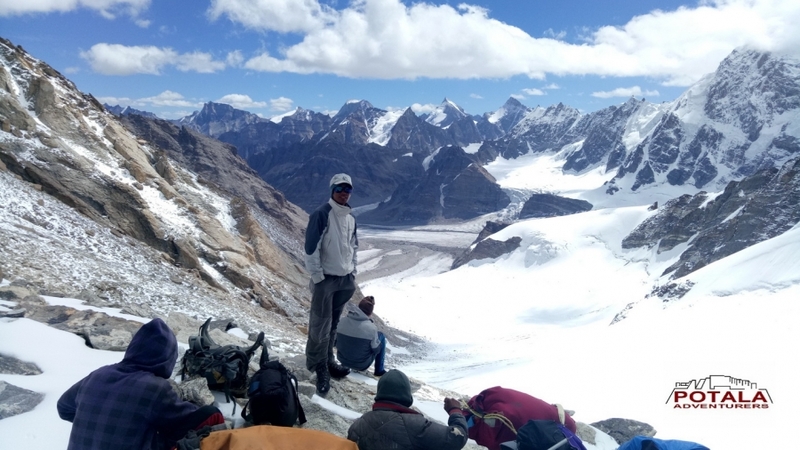 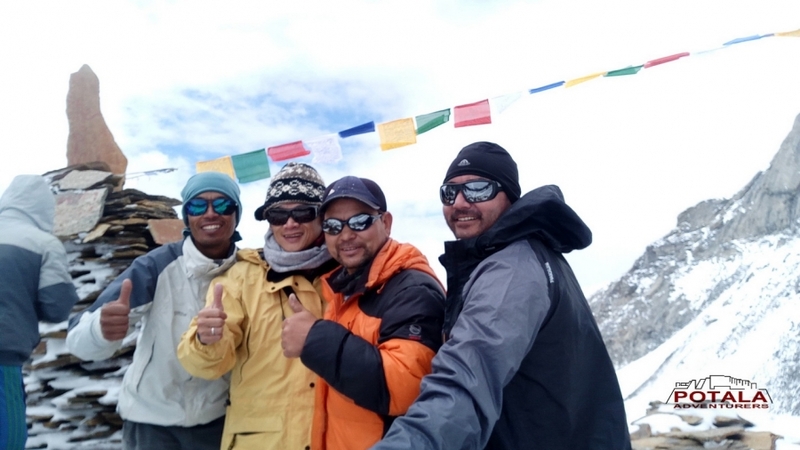 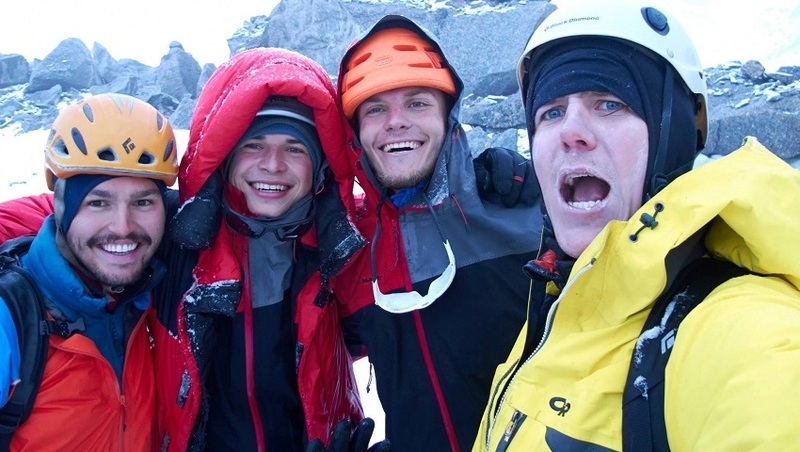 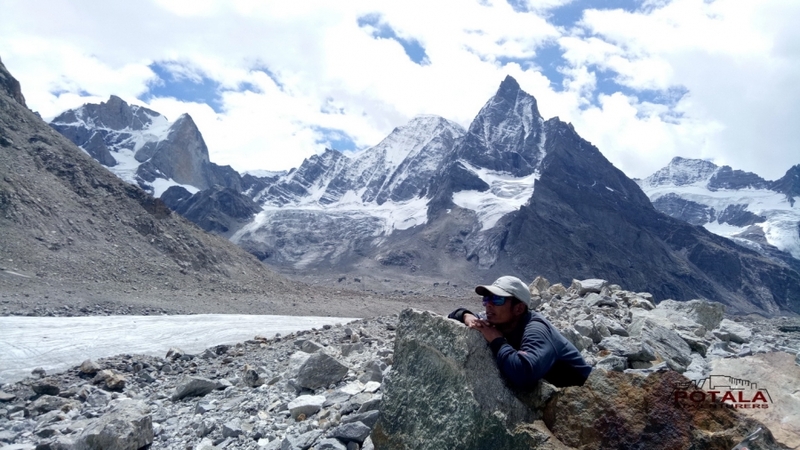 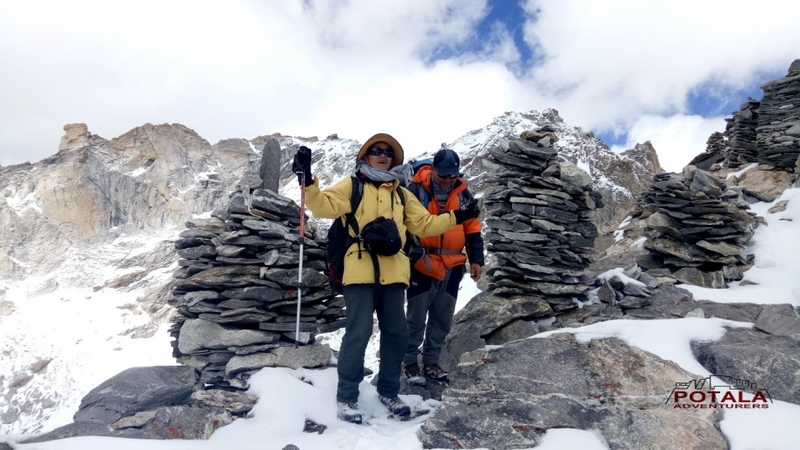 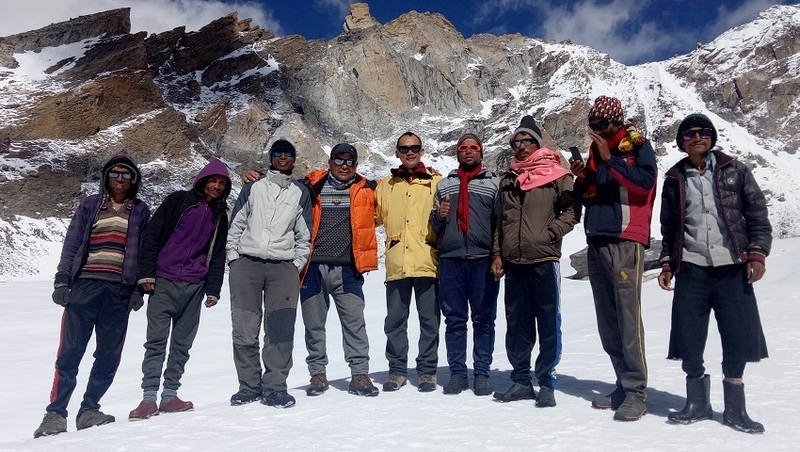 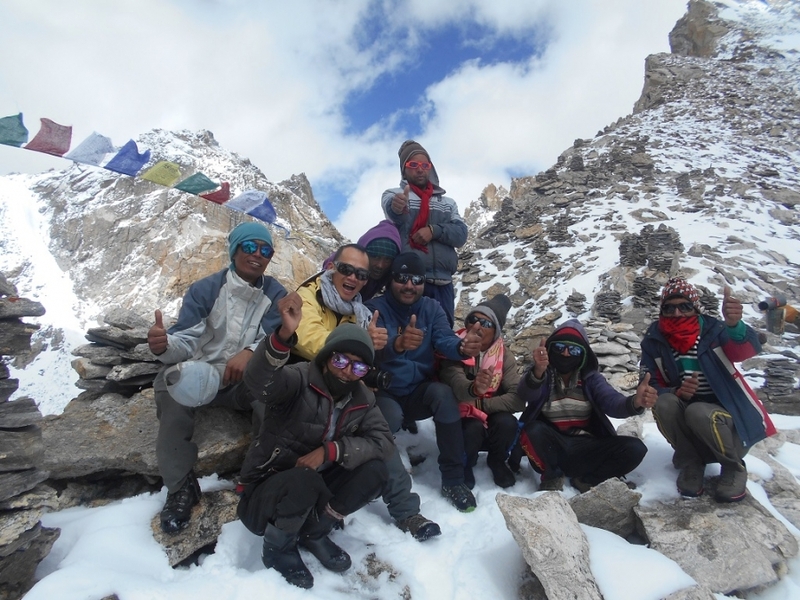 "I would like to thank you Mr. Prem of Potala Adventurers to organize me the great Himalaya adventures (Mun La, Poat La and Stok Kangri climb), it's a good experience with happy memory, it's also kind of achivements and bring me some new prospective in life, special thanks to Sherab (main guide) he's professional with responsible, he taken care of me a lot in all respect throughout the trip with appreciated, Indra is a professional, care and dedicated Cook to ensure I am feed, Ram Singh is a claim, competent and confident guide, the Nepali porters are hard working, humble and friendly, I want to thank you Tenzin for all the logistic arrangement and coordination on all various respect (bus ticket, transport, guest house) and keep posted to my family while I was on trek with appreciated, it's my fifth successful with Potala Adventuers and I am looking forward the next new adventure with Potala in the near future". 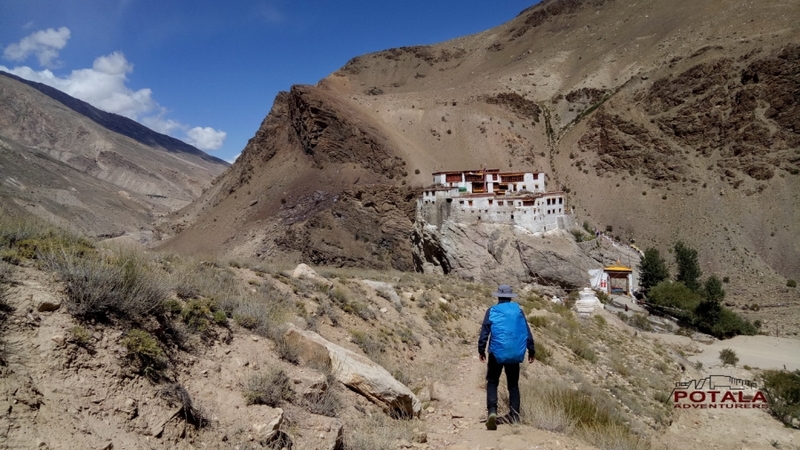 Now, I have completed Kang La (2005), Umasi La (2015) and Poat La (2017) - We call it "Indian Himalaya 3 passes trek"
· Hotel in Delhi and rest of hotel in Leh.